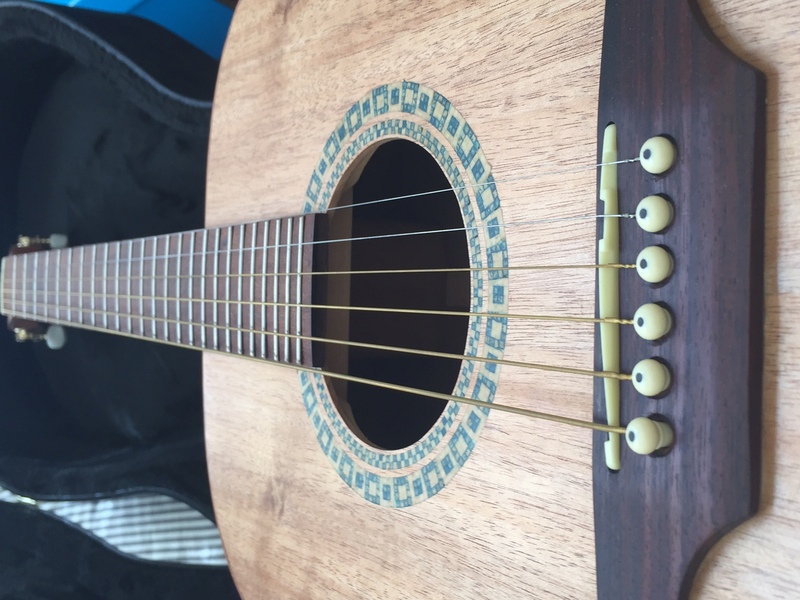 Handcrafted Bespoke Acoustic Guitars from Australian Native Tonewoods for Musicians and Collectors. 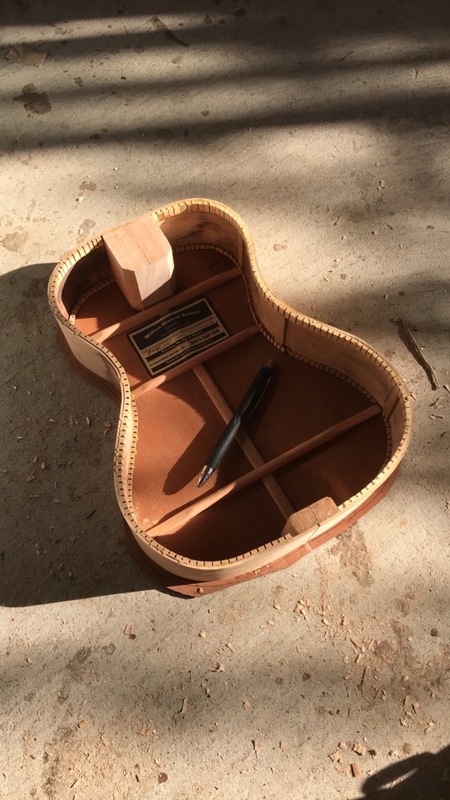 Acoustic Guitars Designed and Handcrafted Specifically for Musicians and Collectors alike. Acoustic and Electric Guitar Setups. Handcrafted Nuts and Saddles. Strings. Customising. Assessments and Repairs. Competitive Rates. Little and large jobs welcome. “At William Hancock Guitars we believe the sound of the instrument is paramount. That’s why we strive to create a range of sonically superior guitars from high-grade native Australian Tonewoods. Lovingly crafted, custom made and uniquely tailored to the individual needs of musicians and collectors alike”. Contact us for information on design, build and pricing. 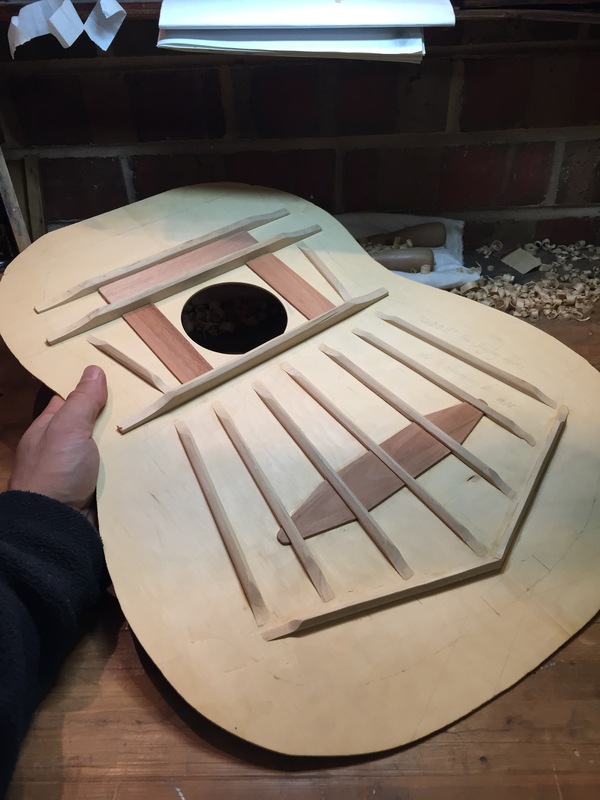 Keep an eye on www.instagram.com/williamhancockguitars for up-to-date progress shots and other information.